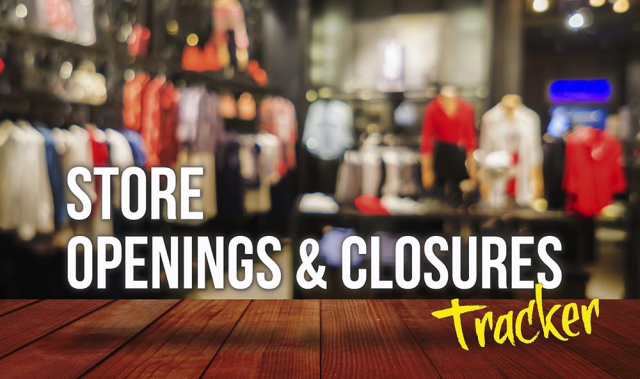 Year-to-date (YTD) 2018, the number of US store closure announcements stands at 4,612 and the number of store openings is 2,639. Walmart has acquired women’s plus-size retailer Eloquii for an undisclosed sum. Kroger will test online order pickup at 13 Walgreens stores. YTD in the UK, there have been 1,261 store closure announcements and 766 store opening announcements. Aldi plans to open 130 stores over the next two years and 1,200 stores by 2025.